So you found a new place! It’s all wonderful and exciting until you start to think about how much stuff you have. via 33 Moving Tips That Will Make Your Life So Much Easier. 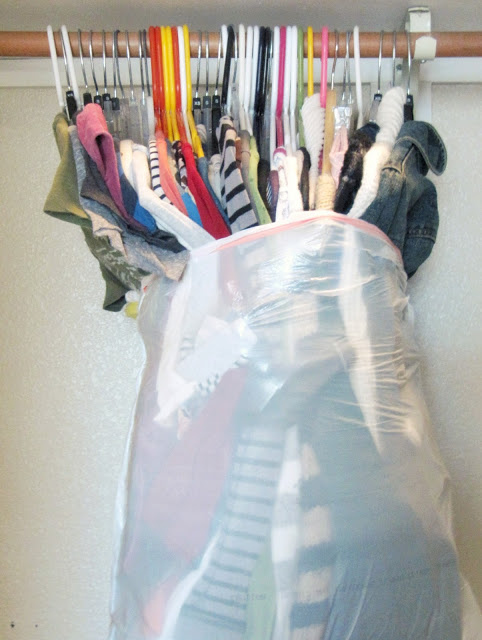 Pictured is an easy way to pack clothing right out of the closet, hanger and all. 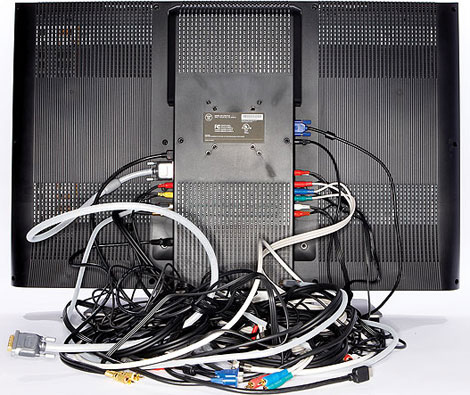 Taking a picture of the back of your electronics so you can remember how all the wires are configured for easy set up at your new destination. PLUS, If you were renting, there’s your security deposit to think about. Take a picture of the place as you left it to help with any problems in getting that deposit back. 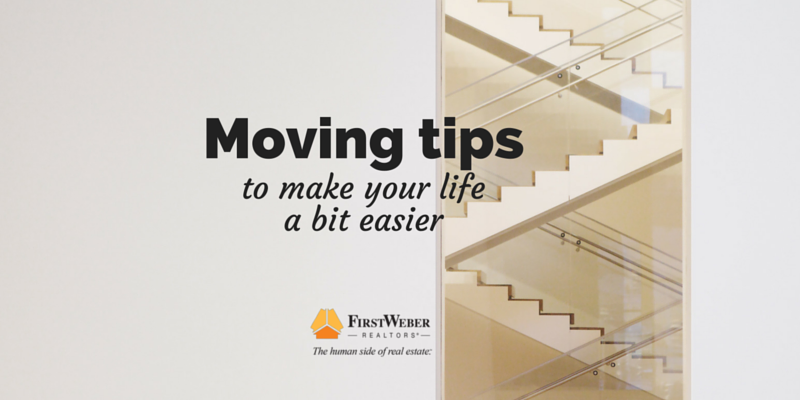 The actual MOVING part of buying a home isn’t that fun – it can be hard and heavy work. BUT, setting up your things in your new home is very exciting! The more of these tips you take advantage of, the easier it will be to get unpacked. If you need movers, check out First Weber’s Concierge Desk for approved vendors. If you are still searching for that new home or condo in Wisconsin, search firstweber.com for thousands of options. Welcome to the First Weber Team! Our business is helping you build yours.